Golden Globe winner Ewan McGregor (Fargo, Christopher Robin, Doctor Sleep) is set to join Margot Robbie as the villain Black Mask in DC Films’ upcoming Birds of Prey movie, Deadline has confirmed. McGregor’s character, Black Mask aka Roman Sionis, is a Gotham City mob boss who leads the False Face Society gang. In the comics, he killed his wealthy parents in order to take control of their corporation, but he was a terrible businessman and lost everything. He blames others for his shortcomings with Bruce Wayne being one of his targets. Robbie is reprising her Suicide Squad role of Harley Quinn in the film, which also stars Mary Elizabeth Winstead as Huntress, Jurnee Smollett-Bell as Black Canary, and Rosie Perez as Renee Montoya. 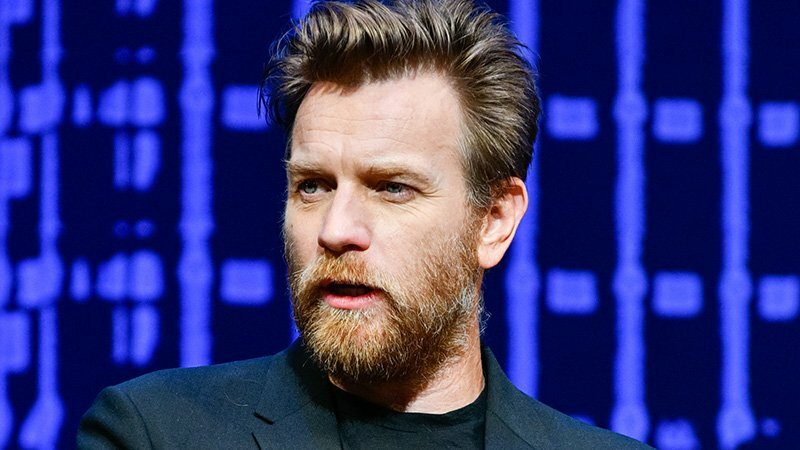 The post Birds of Prey Movie Adds Ewan McGregor as Villain Black Mask appeared first on ComingSoon.net.